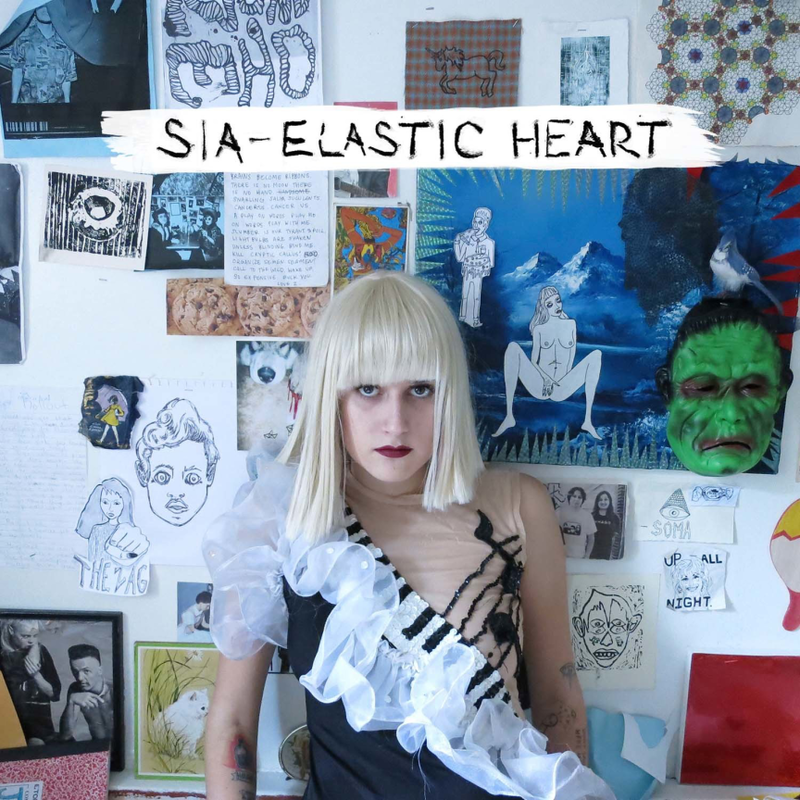 Enjoy these three performances of Sia`s ” Elastic Heart”. Sia is a mysterious and talented character who will surely go far. I confess i would prefer to see her face while she sings. I am not sure if i enjoy this promotional technique.